Thanks for stopping by our website! 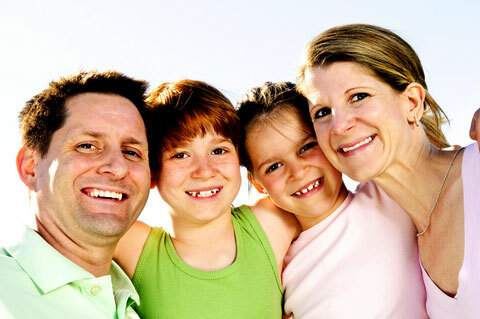 Here at Shelbyville Family Dental we are devoted to making sure your every need is met. Whether you need to restore or enhance your smile, come in for a quick checkup, or fix a recurring problem we are here to help! Preventative care and patient education are the two most important components of keeping you with a great smile. Here at Shelbyville Family Dental we focus on giving you top quality education for your teeth. When you come in for an appointment we will check the health of your teeth and gums, take x-rays when needed, and make sure to inform you of any potential problems with your teeth. To help prevent dental disease, you should always remember to come in for routine cleanings, floss your teeth every day, and make sure to brunch your teeth two to three times a day. When you come in for an appointment make sure to let us know of any new medications you may be on, or illnesses you have had that may impact your health. Relocating to Shelbyville or a surrounding area and need a Dentist? Shelbyville Family Dental is taking new patients all the time! If you are new to Shelbyville, Greensburg, Waldron, Fairland, or somewhere close by, please contact us! We are happy to have you in our office and look forward to your visit! Simply fill out our contact form, or give us a call and we will schedule you in for a visit! Treating our patients with the up most care is our highest priority. Lets face it, coming into the dentist office probably isn't your favorite thing to do, but it is extremely important to your health! We strive to make your experience as pleasant as possible. We will provide a relaxing experience, and personalized care to help make you visit a pleasant one. Thank you for letting us take care of your dental needs and we look forward to seeing you soon!